We are looking for in home sales people to present our luxury sunrooms to our client base. Sales and construction experience is preferred. Commission only position but high income for top people. Call Peter at 908 578 6872. 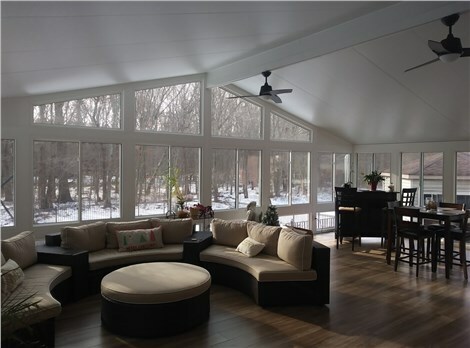 Please complete the application below to apply for Salespeople at NJ Sunroom Additions.